Thank you for visiting. 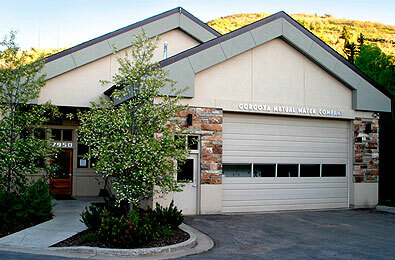 Gorgoza Mutual Water Company provides domestic culinary and irrigation water services to the greater Pinebrook and South Ridge areas of Park City in Summit County, Utah. Our goal and commitment is to provide our shareholders with the highest standards of water quality and the most reliable water distribution possible. UPDATE: WATER SERVICE HAS BEEN RESTORED 10:20PM. A break in the water main on Stagecoach Drive occurred at approximately 2pm on Saturday, February 16th. NOTICE: Gorgoza is working to repair a water main break Today, DECEMBER 5TH, on STAGECOACH DRIVE, with water service returning on or before 4:30 pm. Thank you for your patience. Gorgoza crews are working on the final repair to the water line that broke yesterday on Springshire Drive. Water service will be returning to the affected homeowners by early to mid afternoon. Thank you once again for your patience. 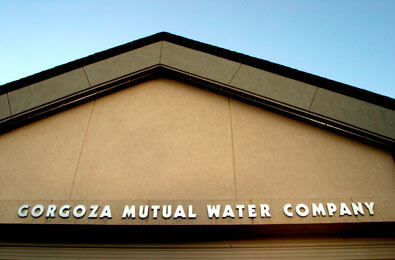 NOTICE: Gorgoza is working to repair a water main break Today, JUNE 9th, on STAGECOACH DRIVE, with water service returning by approximately 2:00 pm. Thank you for your patience. The dirt originated from a well at a depth of approximately 500 feet, which is a zone that does not contain harmful contaminants. 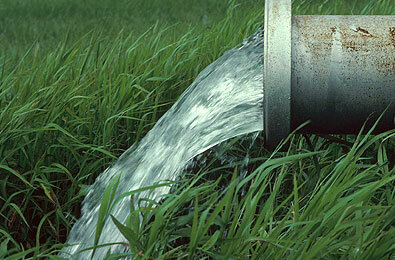 Be assured that our crews have been working diligently to flush the lines affected. We apologize for the inconvenience and appreciate your patience. For an emergency repair to a waterline line at Ranch Condos of Pinebrook the water has been turned off Monday, April 18th and will return by approximately 5:00 pm. If there are any changes we will post an updated message. Thanks for your patience. NOTICE Gorgoza is repairing a water line break Today, November 10th, on Stagecoach Drive between Buckboard Drive and Pack Saddle Circle, with water service returning by approximately 3:30pm. Thank you for your patience.